By understanding the many benefits that promotional products have to offer, you can better implement them into your advertising strategy. 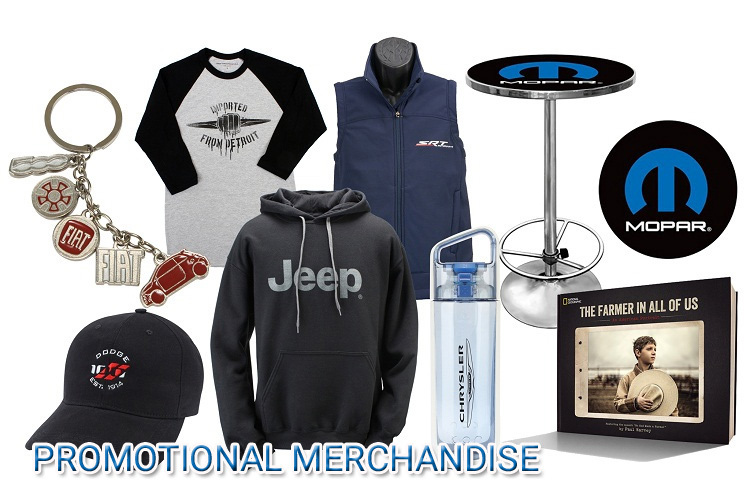 It’s important to make a lasting impact and promotional products are a great way to do that. Not only do they advertise your company, they are useful for your customers as well and they will be grateful for the free gift.